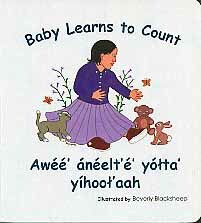 Navajo Children's book translated in Navajo and English languages. 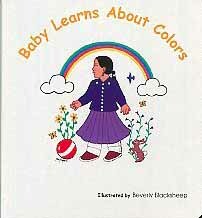 Wonderfully illustrated by Navajo award winning artist Beverly Blacksheep teaching children about the colors names of life around her while playing outside. A fun surprise at the end. Thick pages will stand up to hours of little hands reading this book over and over.